Bring salted water or stock to a boil [3 cups for every cup of beans] and add beans. Cover and simmer for 15-20 minutes. Serve warm or chill in fridge. 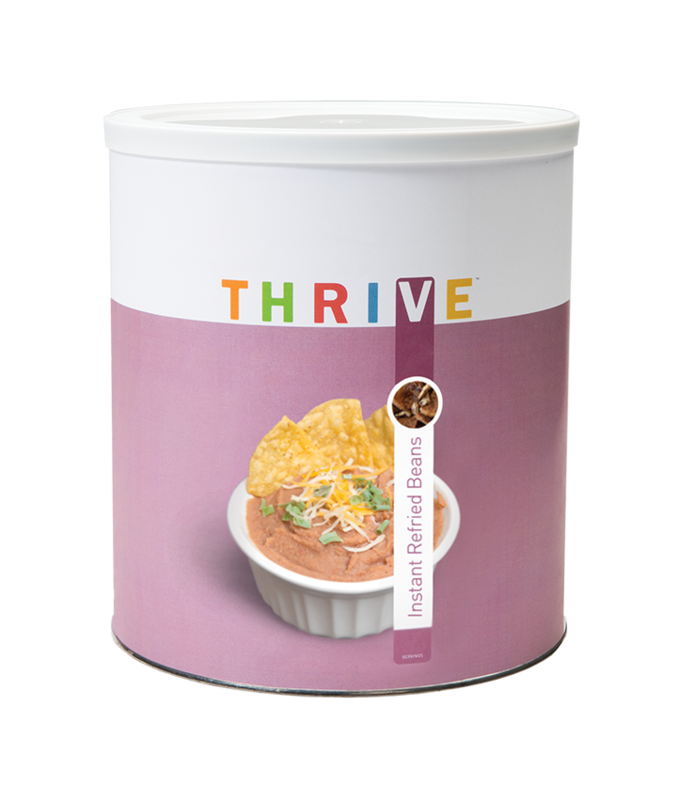 Use in burritos, taco salad, enchiladas, and dips. You can puree cooked beans and use them as a substitute for butter in baked goods-like Chef Todd's black bean cupcakes-to get a moist consistency without the fat.